VEĽKOSŤ Mens (7-11) 1 KUS SKLADOM, IHNEĎ K ODBERU. DORUČENIE DO 2 PRAC. 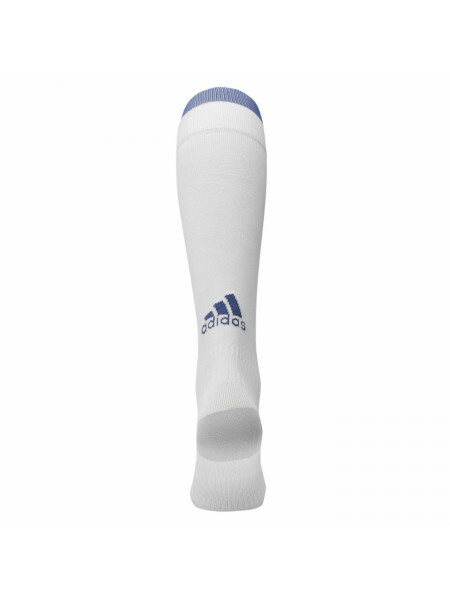 DNÍ.Kangol Formálne ponožky sú ideálne pre každodenné nose..
adidas Real Madrid Home Socks 2016 2017 The adidas Real Madrid Home Socks 2016 2017 are ideal for wearing when playing football and provid.. Character Socks The Character Socks are the perfect way to keep your toes warm this winter. With various designs and sizes to choose from, .. Character Trainer Socks 3 Pack ChildrensThe Character Socks are the perfect way to keep your toes warm this winter. With various designs and.. Character Trainer Socks 3 Pack InfantsThe Character Socks are the perfect way to keep your toes warm this winter. With various designs and s..
Converse Socks 6 Pack Kit your little one out in these Converse Socks 6 Pack. 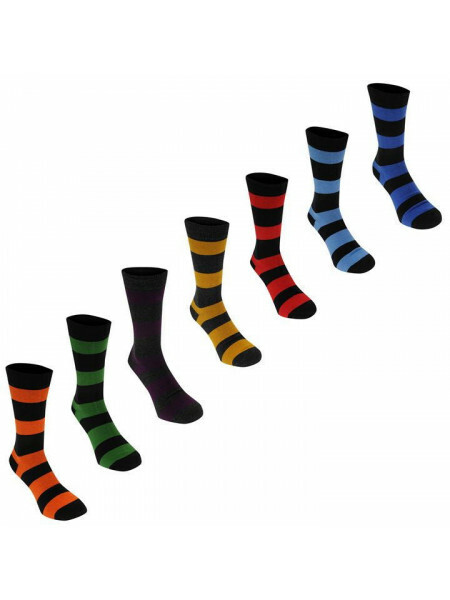 The socks benefit from an elasticated band to ensure a secur..
Crafted Essentias 5 Pack Stripe Socks Baby Boys The Kids Crafted Essentias 5 Pack Stripe Socks feature a funky all over stripe pattern teame..
DC Comic 3 pack Crew Sock Mens The Superhero 3 pack Crew Sock Mens are the perfect novelty socks for all DC Comics fans! These socks come as..
DC Comics Superman 3 Pack Crew Socks ChildrensIdeal for all little super heroes, this Superman 3 Pack Crew Socks has ribbed openings and con..
DC Comics Superman 3 Pack Crew Socks InfantsIdeal for all little super heroes, this Superman 3 Pack Crew Socks has ribbed openings and contr..
Disney 3 Pack Crew Socks ChildrensThe Disney 3 pack Crew Socks are perfect for your little princess, featuring their favourite Disney charac..
Disney 3 Pack Crew Socks InfantsThe Disney 3 pack Crew Socks are perfect for your little princess, featuring their favourite Disney characte..
Everlast 3 Pack Crew SocksThese Everlast socks are perfect for everyone, featuring a ribbed ankle opening for a comfortable and secure fit t..
Everlast 3 Pack Trainer SocksThis pack of three trainers socks are perfect for all the family, featuring a low cut ankle with an elasticated..
Everlast Quarter Socks 3 Pack JuniorTreat your feet with a pair of Everlast Quarter Sock 3 Pack benefiting from a stretch construction and e..
Gelert 3 Pack Thermal Socks JuniorThe Gelert 3pk Thermal Socks are perfect for keeping your toes and feet nice and toasty while your showing..
Giorgio 4 Pack High SocksThe Giorgio Socks feature a high cut elasticated ankle opening, styled with contrasting trim for a great look.> Soc..
Giorgio 4 Pack Striped SocksThe Giorgio 4 Pack Striped Socks provide a comfortable fit thanks to a polyester rich construction, complete wit..
Giorgio 5 Pack Classic Sock The Giorgio 5 Pack Classic Sock are ideal for either formal smart occasions or back to school. 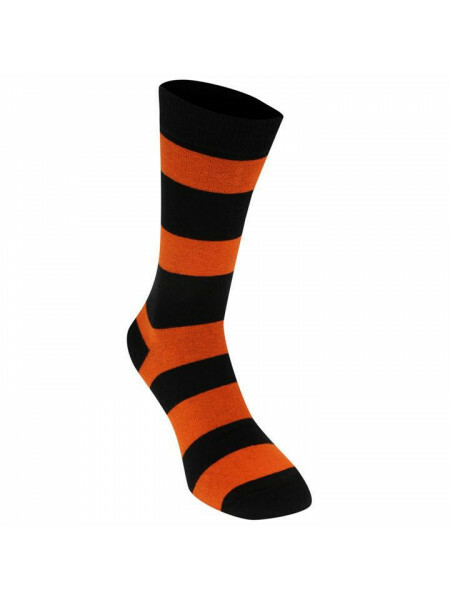 These Giorgio Soc..
Jack Murphy Powder Room Socks Ladies The Jack Murphy Powder Room Socks are perfect to add a touch of personality to any outfit. .. Honest John Softop Socks Men'sThese Men's Honest John Softop Socks have been developed with a cotton rich construction for great comfort, wh..
Karrimor Trainer Socks Pack of 2 Remain cool and dry as you run in these Karrimor Trainer Socks Pack of 2 - crafted with moisture wickin..
Marvel 3 Pack Crew Socks ChildrensThe Marvel 3 Pack Crew Socks is great for boys to wear, featuring soft feel material for a comfortable wea..
Miso 3 Pack Patterned Design Socks LadiesLook great from head to TOE, wearing the Miso 3 Pack Patterned Design Socks. This 3 pack features c..
Miso Ankle High 2 Pack Ladies The Ladies Miso Ankle High 2 Pack offer a comfortable fit for all day wear thanks to the non slip comfort top ..
Miso Knee High 2 Pack LadiesThe Ladies Miso Knee High 2 Pack are ideal for all day wear, crafted with a non slip comfort top to stay in plac..
New Balance Tabulator Junior Socks The Kids New Balance Tabulator Socks are perfect for both training and leisure wear, crafted with strateg..
Nike 2 Pack Crew Socks KidsKeep your feet warm and stylish in the Nike 2 Pack Crew Socks for kids. 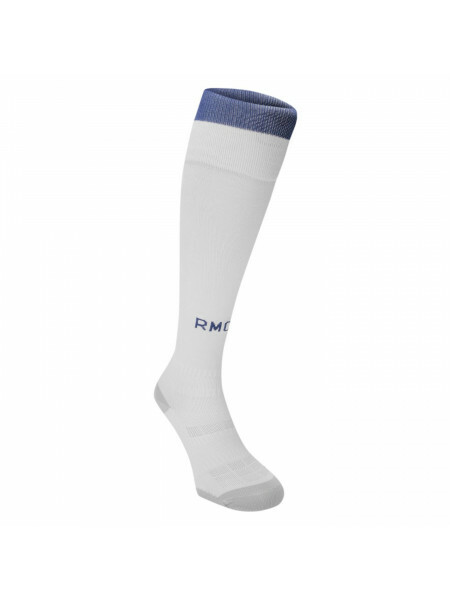 This 2 pack of socks features a ribbed kn..